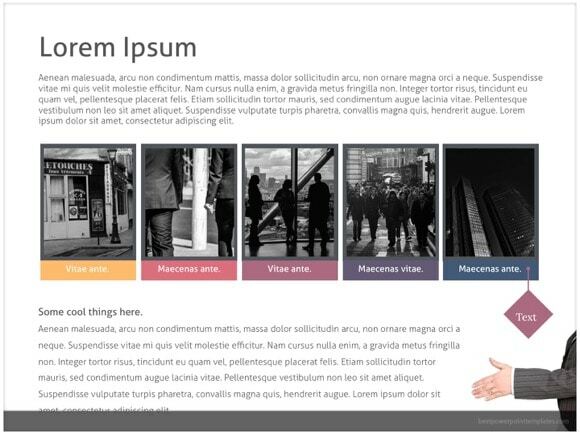 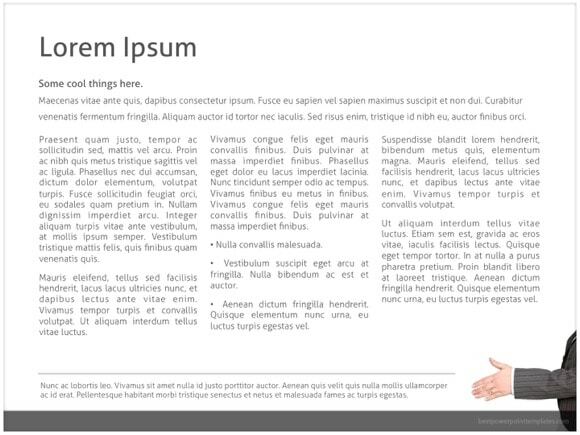 Partnership PowerPoint template - FREE! 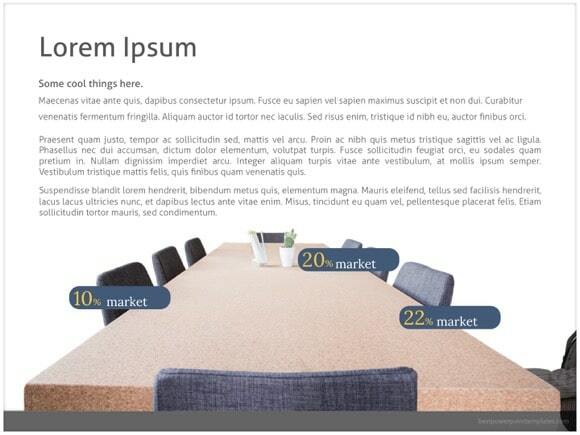 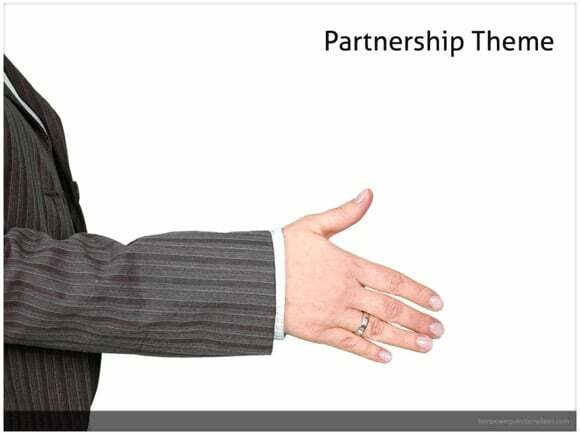 Free Partnership PowerPoint template was designed for Business presentations. 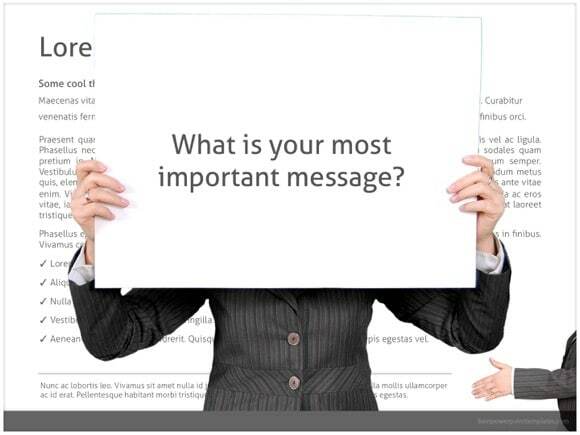 I suggest using this slideshow for Negotiation and Business Partnership PPT presentations. 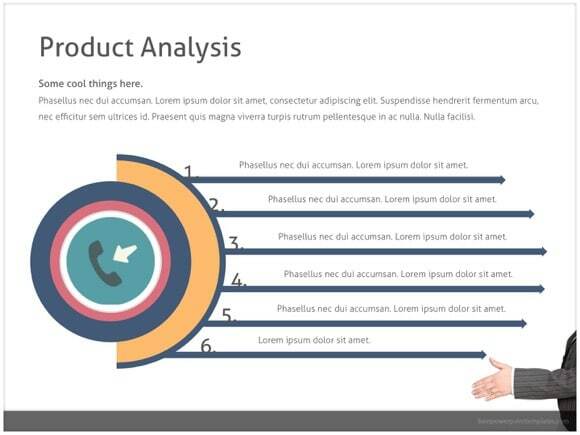 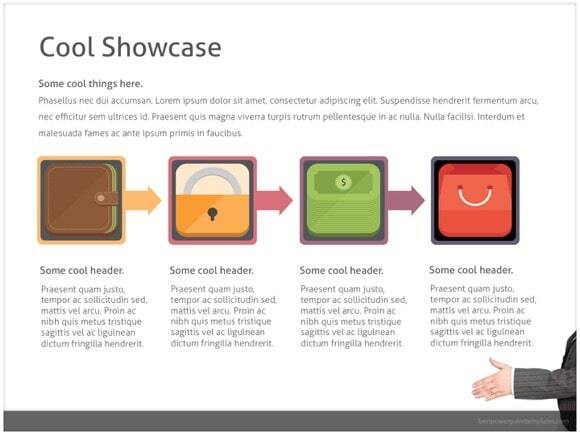 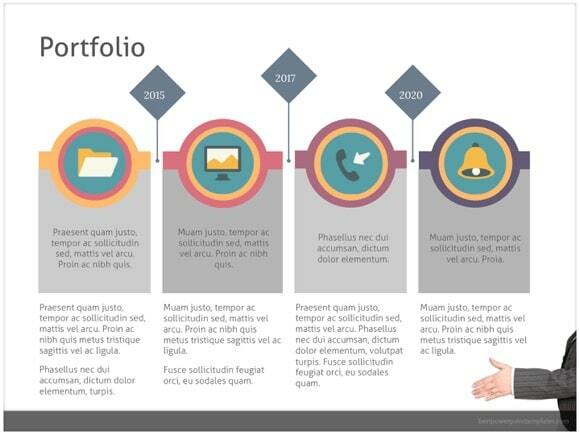 This PPT presentation uses handshake in the background, which is good for any subject related to Business Connections. 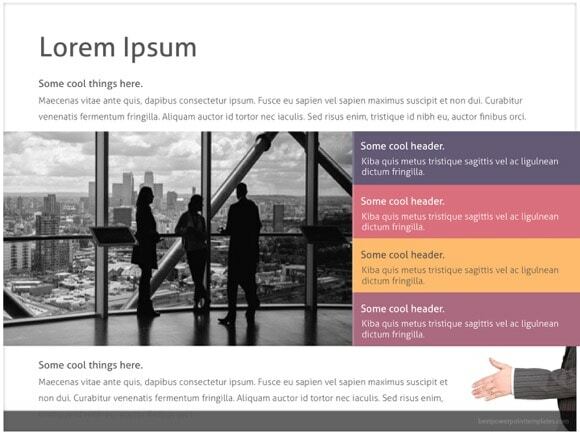 This stunning Partnership PowerPoint template will present your business idea in a simple and effective manner! 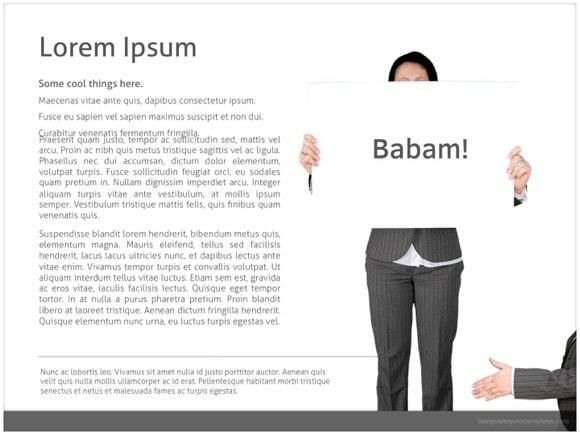 Just click “download now” button and enjoy this template.